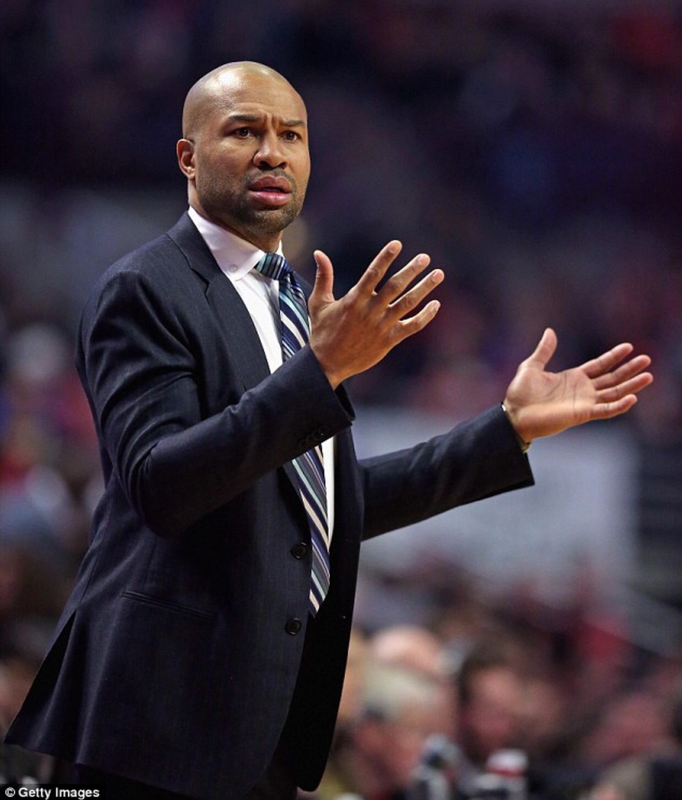 According to several sources, former NBA player, coach Derek Fisher was arrested early Sunday morning on suspicion of DUI after an accident that left his car overturned in LA. The Daily News reports, Fisher veered into the paved right shoulder before hitting a raised concrete curb and a guardrail. That caused the vehicle to flip onto its back and block two lanes on the 101 Freeway. Reports say that Fisher and his girlfriend, reality star Gloria Govan was also in the car. Neither were injured. The two have been reportedly dating since October of 2015. Next Next post: Is Halle Preggo?!? !